The end of summer in the northern hemisphere means GREAT SALE for us! Banana Republic is waving goodbye to summer with 40% off all purchases – discount automatically applied at checkout, no code required! This offer is valid until 2nd September at 11:59 PM ET. All the newly launched Fall styles are included in this promo, so how can you miss out on this amazing offer? 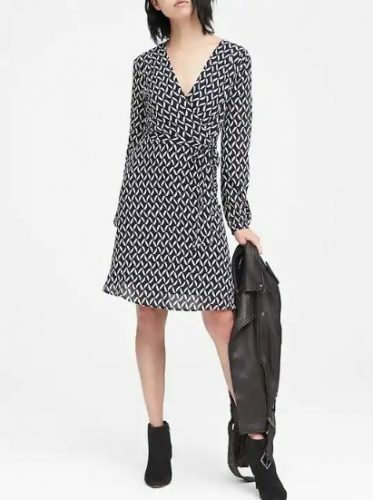 Banana Republic offers free US shipping for orders over USD $50, so take advantage of that by getting us ship the clothes back to Malaysia, always RM10/lb only!